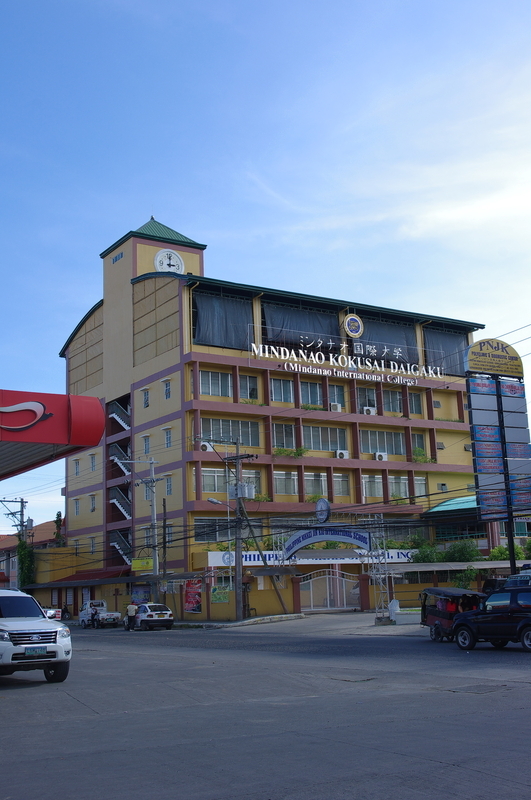 Mindanao Kokusai Daigaku, also known as Mindanao International College, is the only college in the world that is owned and operated by Japanese descendants or Nikkei-Jins. It was established to commemorate the goodwill of the late Mrs. Ayako Uchida whose husband is Datu-Bago Tatsuo Uchida, a respected "father" of Nikkei-Jin in Davao. The college serves as a strong link between Japan and the Philippines, providing priority to social service and Japanese Language Education, and facilitates exchanges between the two countries in education, welfare, culture, and information. While it operates under the Philippine education system, Japanese language subjects are mandatory. It is for this reason that many of their graduates are articulate in Nihongo and are in demand in multinational companies. Are there language classes for working professionals on weekends? I live in Davao City and I would like to study Japanese but I only have weekends off. I would like to study for the JLPT N5 exam. Hi, Peppercee! I am not certain if the school offers language classes on weekends specifically tailored for busy professionals like you. It is best to drop them a line on the numbers indicated above for further information. Nikkei jin kai offers weekend classes for 5 months every Saturday. Gud pm po.magtatanong lang po sana if pwedi pa po bang magpa enrol for japanese language class bukas magpapa enrol po sana ako.at kung magkano po yung enrolment fee pls rply.or can u txt me on this number 09276989857 thank you po God bless. The Cebu-based Global Fosterage is now accepting trainees. • Will have to undergo 2 months training to become a “kaseifu” (high skilled maid for Japanese) w/ free meals and accommodation during the training period. 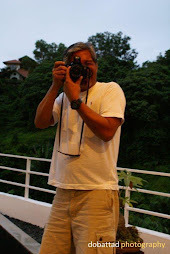 And if you have a good skill, you can have an allowance of P 3,500.00 per month. • After the 2 months training, you can already have a salary of P7,000.00 and will increase depending on your effort and skill. • If you are good in Japanese language, you can have a chance of becoming a teacher. • You can have the chance to work with Japanese client abroad. • Free transportation from Davao to Cebu. • Start of training will be on July 1, 2013. FOR INTERESTED APPLICANTS KINDLY SEND YOUR RESUME AT THE ADDRESS BELOW OR YOU MAY TEXT OR EMAIL GLOBAL FOSTERAGE FOR FURTHER INQUIRIES. hello, just gonna ask magkano tuition fee nio for BSI Major in Japanese Language and Studies. Thanks po. naa pud ba ni sa Cebu? good eve. I just want to inquire kung tagpila ang tuition fee anang diploma in japanese language. How many moths and schooling?Kanus-a mgsugod ang enrollment ana?please text me at 09499154015 or my email address eychel15@gmail.com. Hoping for your reply.Thank you. ahhmm !! may course din po bang culinary ..any related sa culinary and magkano po bang ang tuition fee ?? Ang tuition fee is 22k something. Pag language lng. 7k good for 6mos. Sa mag take ug JLPT next year nlng po kay napasa na tanan form sa japan. Every wednesday ang review for JLPT. and yes pwede mag enroll anytime. yong 7k na language po ba for 6months monday to friday po ba ang time sa pasok nito sir and maam. 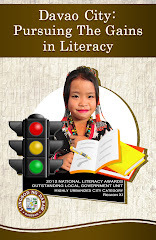 Hello po tanong kulang po mag kano tuition po for nihoggo classes po tapos ilang buwan po? Anu po yung requirements to enroll Japanese language? Tanong lang po ako kung pwedi po ba Japanese lesson lng po ung pag aaralin at mga magkano kaya yung bayad, mga ilan buwan po para matapos at kailan po kaya pwedi mag simula. Good Evening Ma'am/ Sir. I just want to inquire whether the school offers Japanese language classes during summer? If ever, how much will each session cost? Good evening,, i would like to inquiry if you have a weekend or evening classes for Japanese language and how much po ang tuition fee? ?